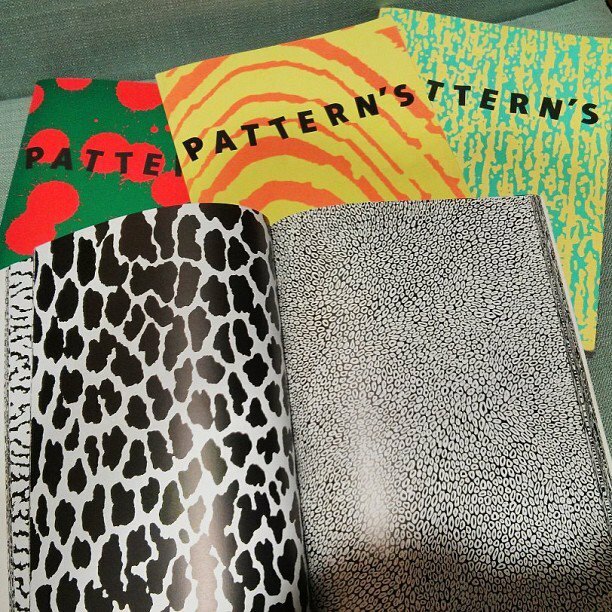 Estereograma creado con la imagen de los libros de patterns originales que Airwalk utilizaba para sus zapatillas y prendas. So the idea is easy one Stereogram a month and you have to guess what's on it, leave your comment with the answer, enjoy!! 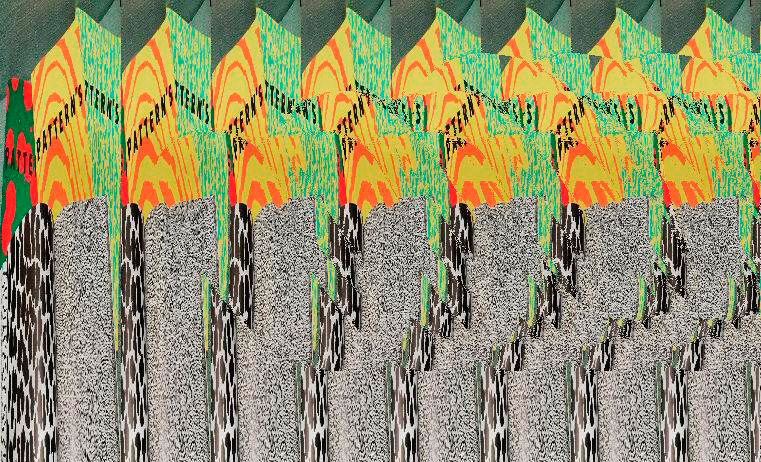 Stereogram created with the image of the original pattern books used by Airwalk to create their shoes and apparel.